Danang is biggest city in the Central Vietnam. Being able to highlight both modern and cultural architecture, Danang is one of the most visited city in the country. 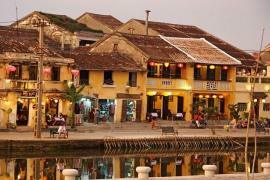 The city is perfectly located next to the famous previous royal capital of Vietnam, Hue. Hue from Danang is about 96 kilometers away which makes it easier to have Hue day trip from Da Nang. 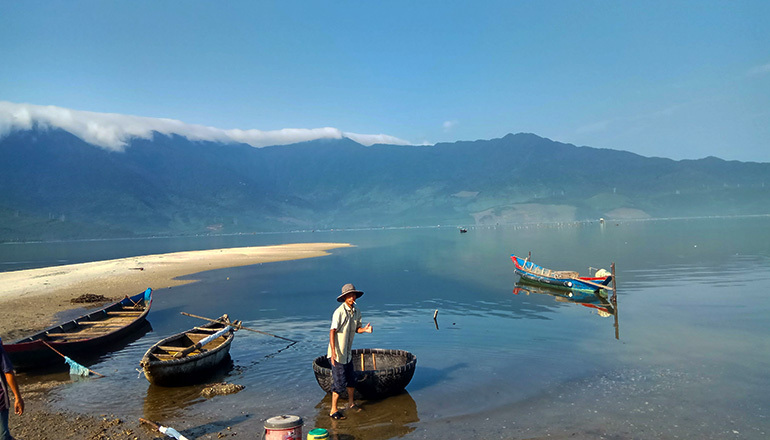 Da Nang to Hue Day Trip would also entail many remarkable stops along the way. First and one of the must thing to do while in Danang is to get to the top of the Hai Van pass. 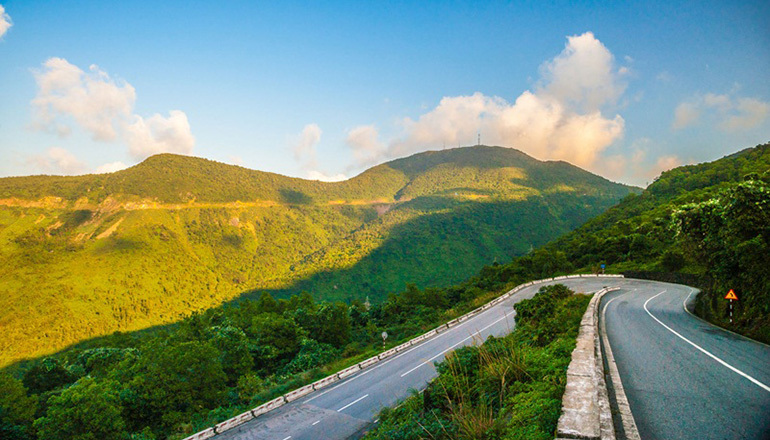 The Hai Van Pass offers the best panoramic view of Danang city and beautiful white sand beach of Lang Co. Lap An Lagoon is one of the most underrated destination in Central Vietnam. The clear water of the lagoon reflects the massive Bach Ma mountain, a definitely picture-perfect place, anytime of the day. 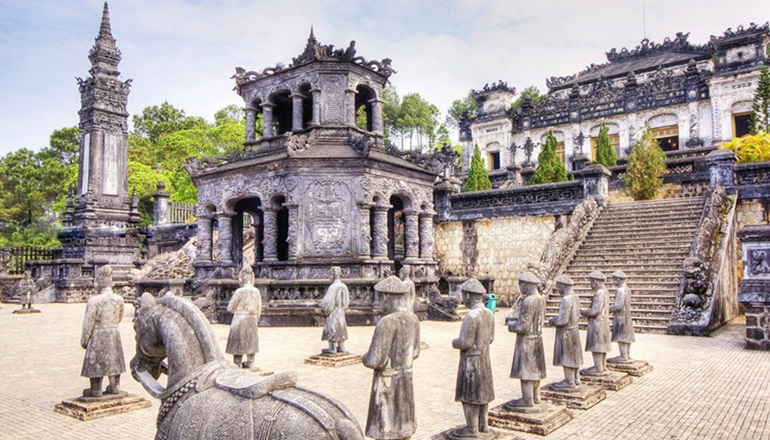 Upon arriving in Hue, you’ll be greeted by the astonishing and lavish tomb of the twelfth emperor of Nguyen Dynasty, Khai Dinh. A great guide will make you appreciate the whole mausoleum more, but even without a guide you’ll definitely love the whole interior and exterior design of the whole place. After exploring the Khai Dinh tomb, you will be driven to a Hue local restaurant. If you haven’t heard yet, Hue got the best food in entire country. Locals say it because Central Vietnam got the best ingredients, I’d say it’s because they lived with kings for more than hundred years. Get some rest before heading to the the main attraction in Hue, the Imperial Citadel of Nguyen dynasty – Vietnam’s last dynasty. 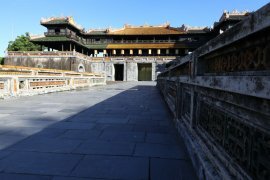 The Forbidden City and Citadel were home to all the Nguyen Kings and their royal family. The massive pillars and walls stand the test of time and wars. Visit the serene surroundings of the oldest and most beautiful pagoda in Hue, the Thien Mu Pagoda. It was erected at the bank of the Perfume river which flows across the city of Hue. Best way to end the Danang to Hue Day Trip. 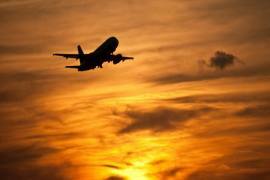 Transfer from Danang to Hue by car is available for day trips from Danang to Hue. 08:00 am – 08:30 am: Our tour guide will pick you from your hotel reception in Da Nang city. 11:00 am: Visit the Khai Dinh Tomb, a stunning blend of Eastern and Western Architecture constructed between 1920 – 1931. 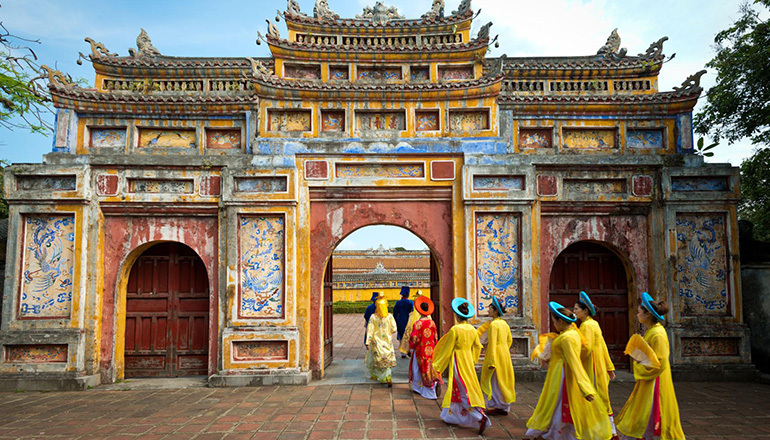 13:30 pm: Continue to Hue’s main attraction, the Hue Imperial Citadel. 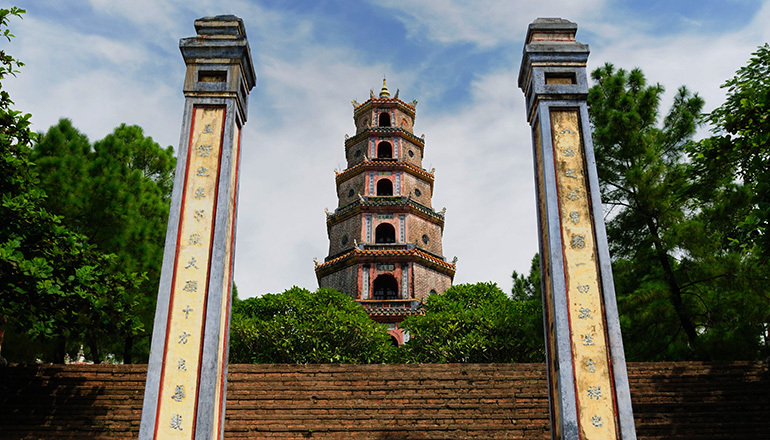 15:00 pm: Explore Thien Mu Pagoda, Hue’s oldest pagoda. Built in 1601, it is considered the unofficial symbol of Hue and is the subject to many local folk rhymes. 16:00 pm: Cruise along the Huong River by Dragon boat. Sit back and take in the peaceful scenery as you arrive back into the Hue city center. 16:30 pm: Begin your return to Da Nang city. 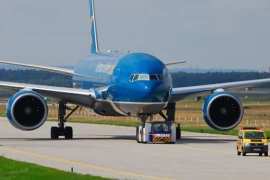 Finish your Hue City Tour, arriving in Da Nang approximately 6:30 pm.